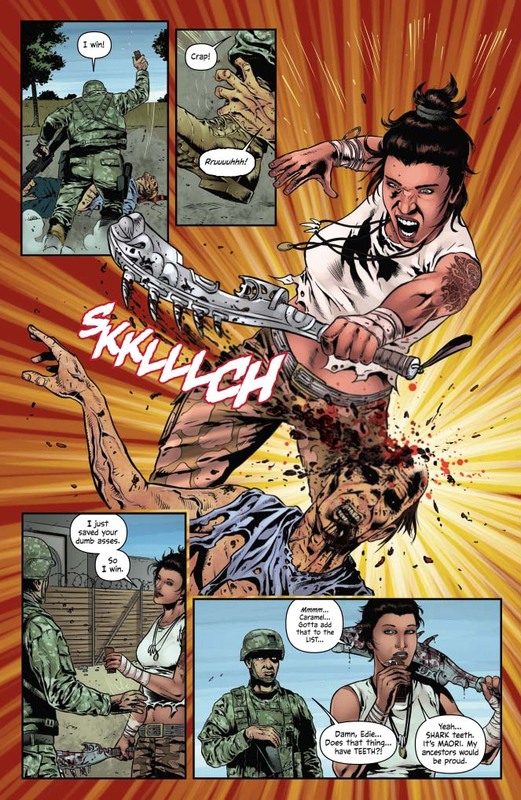 But when mission leader Israel Johnson and his small team arrive in Galveston, they'll face a threat unlike anything ever seen before in the zombie genre. 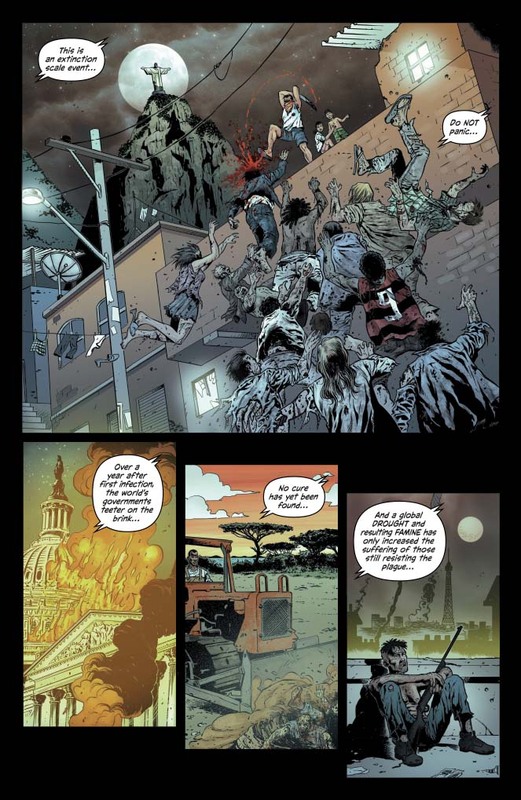 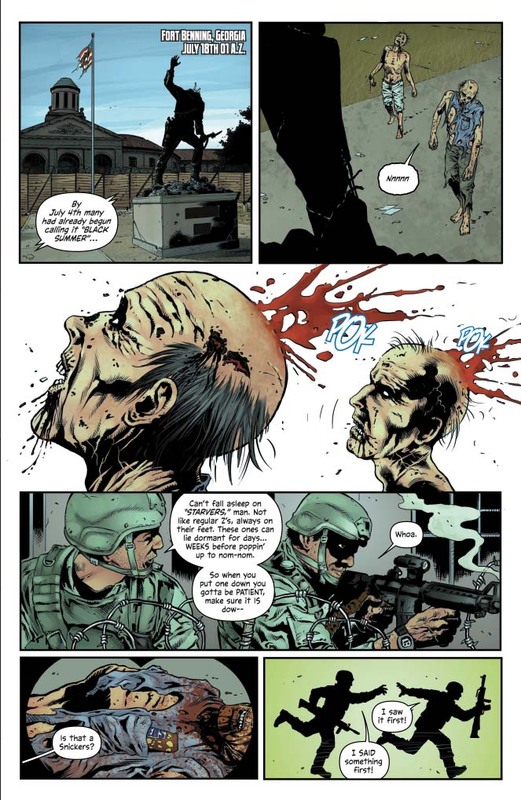 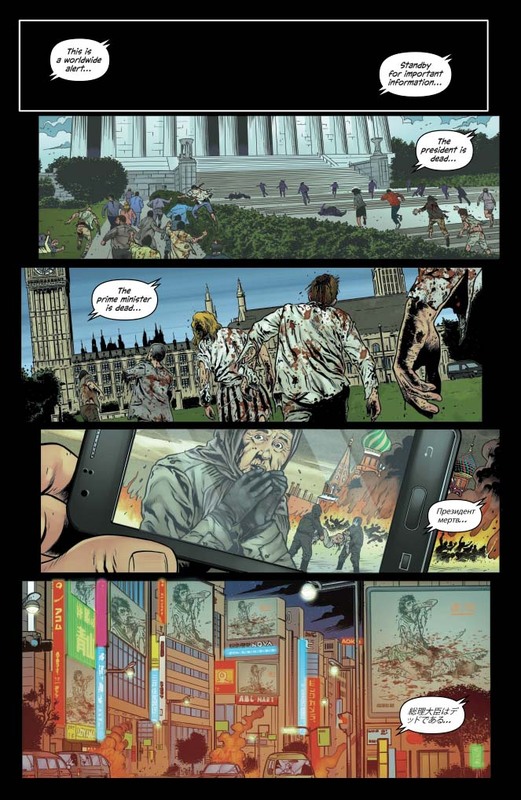 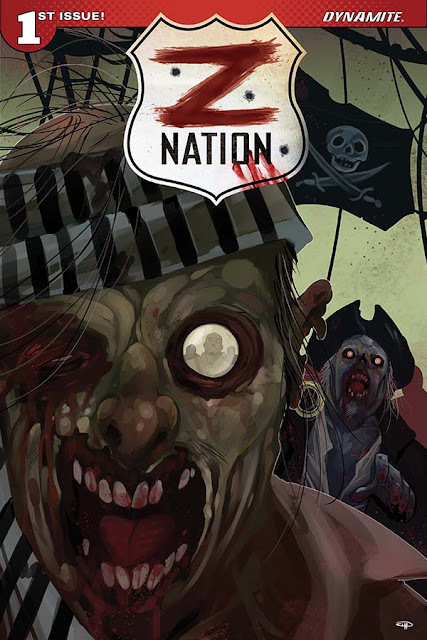 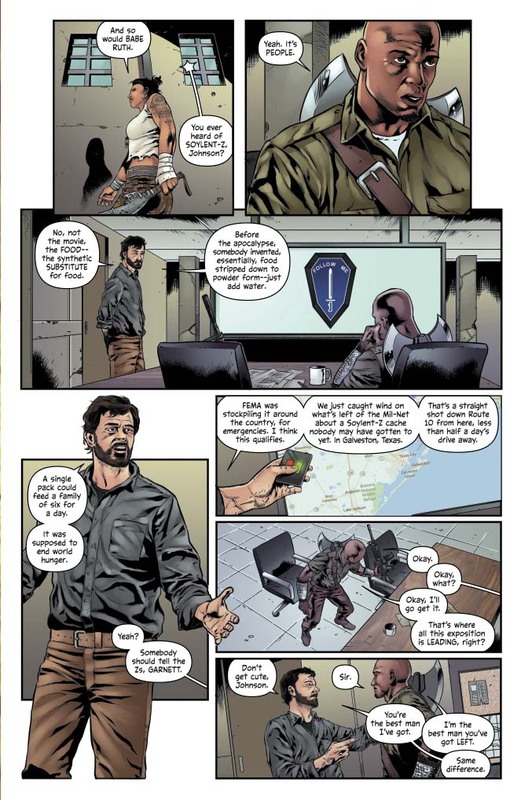 Featuring Z Nation's signature blend of horror, humor, and heart, Black Summer is the start of a new series from acclaimed writer Fred Van Lente (Marvel Zombies, G.I. 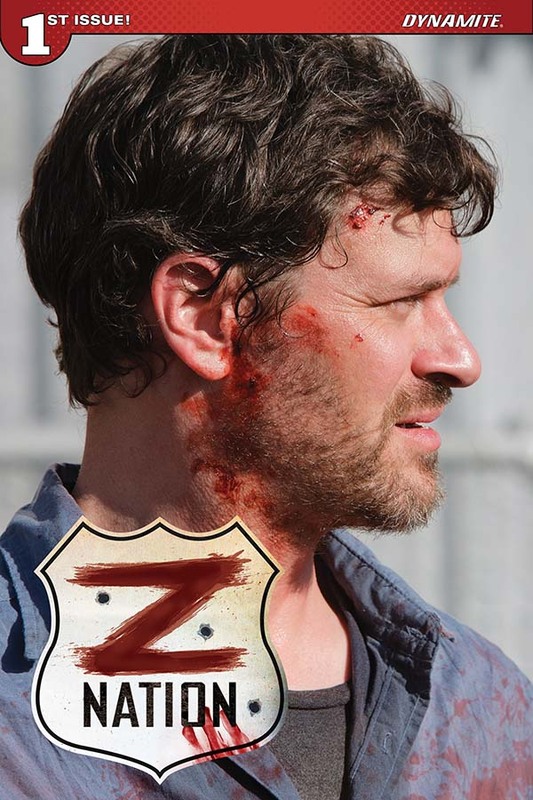 Joe) and Craig Engler, based on the long-running series Z NATION by Karl Schaefer and Craig Engler.